News Blog :: SAMAEL - Reveal Video For New Song "Angel Of Wrath"
The band already played the brand new track "Angel of Wrath" live at the above mentioned festivals, and the response from fans and devotees in front of the stage was amazing! Now SAMAEL are ready to release the first song from their new album to the rest of the world. 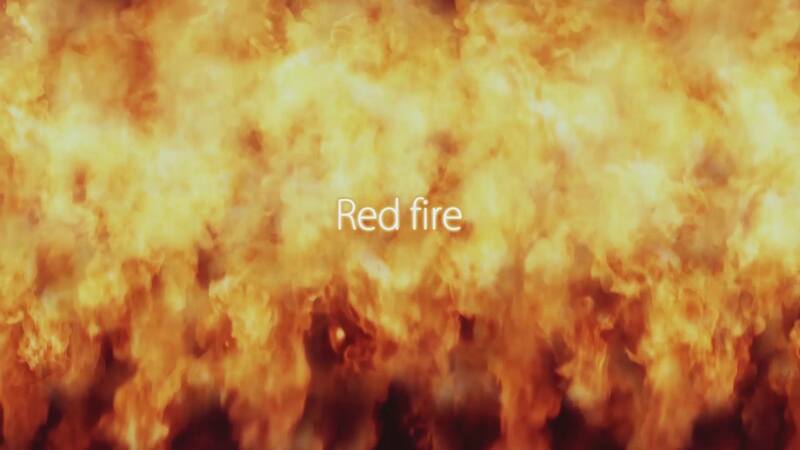 Please click HERE to be blown away by...RED FIRE!